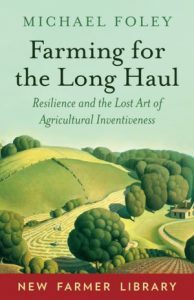 Now available, my Farming for the Long Haul, Chelsea Green Publishing, 2019. For a copy contact me, your nearest local bookstore, or Chelsea Green Publishing. Another Mad Farmer © 2019. All Rights Reserved.